One of the greatest minds to have ever lived is no more. Professor Stephen Hawking has passed away at 76 years of age. Hawking’s children, Lucy, Robert and Tim said in a statement that they are saddened deeply by their beloved father’s death. They spoke about him not only as a great scientist, but an extraordinary man whose legacy and amazing work will live on. Lucy, Robert, and Tim Hawking also spoke of the immense courage their father had, and how with his brilliance and humor, he inspired people all over the globe. They ended their statement with a quote from their dad,‘It would not be much of a universe if it wasn’t home to the people you love.’ They stated that they will certainly miss him forever. Hawking was well known for his amazing work concerning black holes and relativity. He authored many books about science, including the best selling A Brief History of Time. His story was also made into a movie- the Oscar winning The Theory of Everything, in 2014. 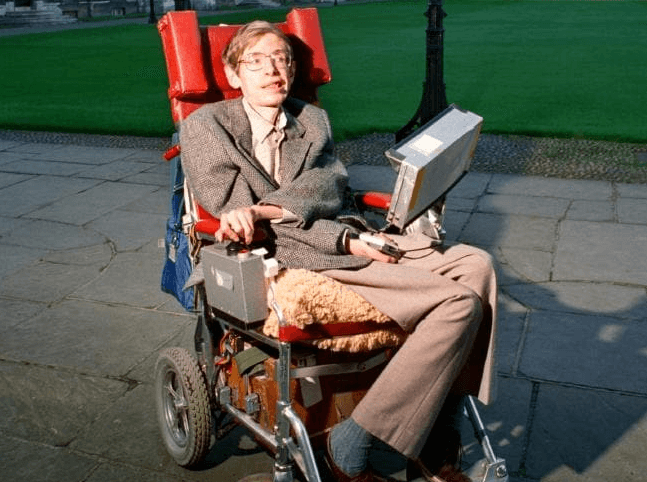 Fans of the popular show The Big Bang Theory have also had the privilege of seeing Mr. Hawking on many episodes, as he made several cameos through the years. 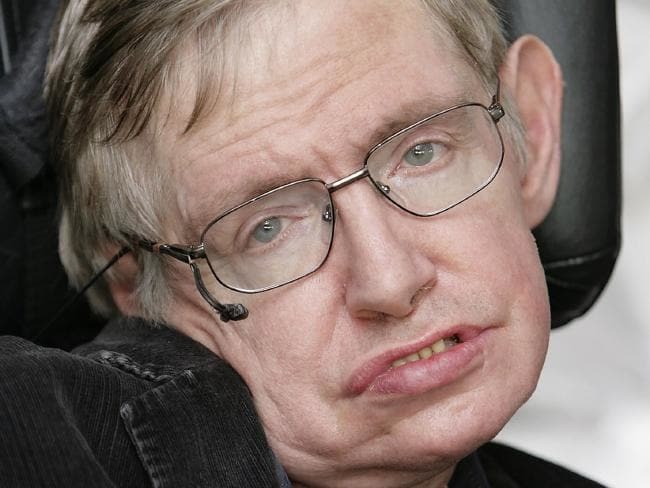 Hawking was diagnosed with ALS, a condition in which voluntary movement is impaired, in 1963 at just 21 years old. He was given two years to live. He made it 55 more. The fact that he beat a disease that normally takes its victims in five years or less for five decades is amazing. 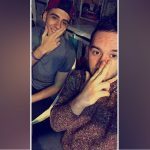 When asked what he thought about his diagnosis, he said he put it out of his mind and just attempted to live as normally as possible. He didn’t think of his limitations, insisting they weren’t many. He said he felt like “somewhat of a tragic character” after receiving his diagnosis, but he quickly got back to work, and was awarded a fellowship at Cambridge. He soon married Jane Wilde, and they had three children together. 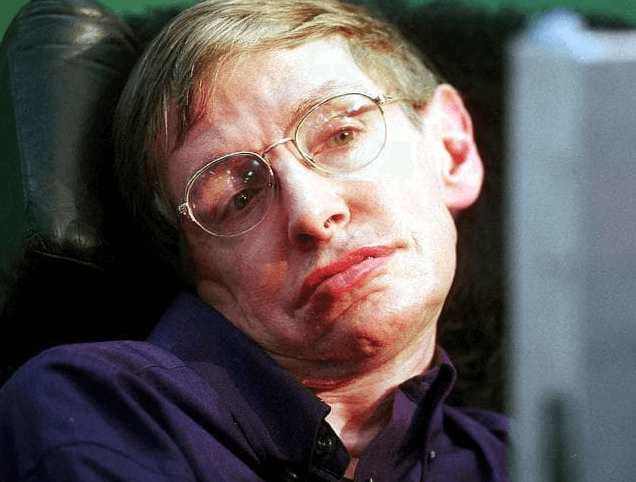 Although he had physical struggles, his mind remained ever sharp and he was intent on studying the formation of our universe and how it could possibly end. 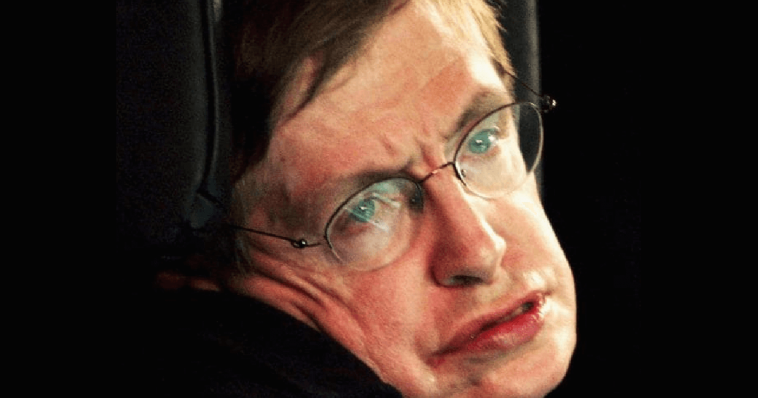 The passing of Professor Hawking drew many sympathies from other members of the scientific community, including Neil Degrasse Tyson, Lawrence M. Krauss, and Cassandra Lee Morris. Stephen was born in Oxford, on January 8, 1942. His parents came from north London to ensure their son was born far away from the worst bombing raids of the war. Hawking was one of four siblings. He was the eldest son of Frank and Isobel Hawking, who both held degrees from Oxford University. His dad was a respected medical researcher, but his folks still struggled for money. There are many biographies that describe the Hawkings as an ‘eccentric’ family that drove taxi and kept bees in the basement of their run down old home. The family were also in fireworks, read intensely, and had their dinner in silence. Naturally, his father wanted him to go into the medical business, but young Stephen Hawking was intent on determining his own career path. His mother once said that Stephen was always filled with wonder and she knew the stars would draw him in one day. Hawking was never considered to be a top student, in fact, he was near the bottom of the class when he first came to St. Albans School. 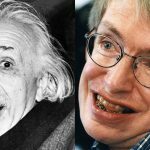 Hawking and some of his friends constructed a computer for solving simple math equations out of recycled parts as teenagers, and that’s when things started to turn around for the young man. He graduated with honors with a natural science degree and then attend Trinity Hall at Cambridge University to get his PhD in cosmology. The following year was when he was given his diagnosis. His work was revolutionary and his was certainly one of the, if not the greatest, minds in recent history. He said that, at 21, when he was diagnosed with ALS and given a death sentence, his expectations were 0. He called every day after that a bonus. He was known for his wittiness and his quotes as much as he was his intellect. He once spoke of his celebrity status leading to him being recognized all over the world, stating that he couldn’t simply don a hat and sunglasses to hide because his chair gave him away. Some of his more popular quotes are making their rounds on social media as we speak. Such as his insistence that those who feel the need to brag about a high IQ are losers. He also is credited with saying that if life wasn’t funny, it would be tragic. And perhaps one of his best sentiments, that intelligence is the ability to adapt to any change.